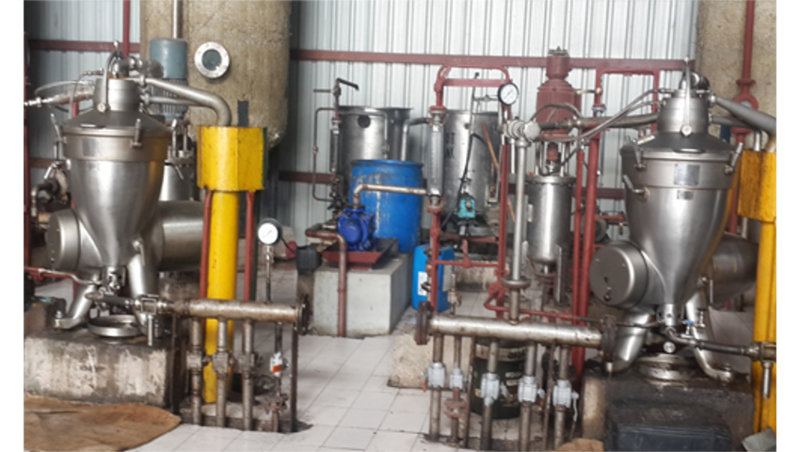 Prominent & Leading Manufacturer from Pune, we offer pressure vessels and process industries modular plants. 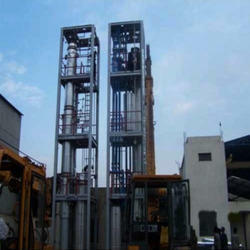 We are a unique name in the industry to provide our precious clients with an exclusive range of Distillation Columns. 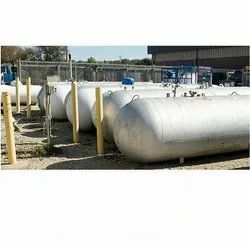 Here we offer Pressure Vessels to our clients. We design, manufacture & supply Process Industries Modular Plants. These skid mounted modules are suppied in CKD complete with piping, insulation & instrumentation, cabling extra. Buyer need to assemble at site on per pre designed civil foundations, just assemble & start.